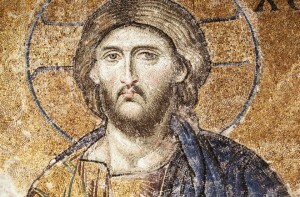 Home » History » Was Jesus a Real Person ? A News article posted in October 2015 on the BBC website claimed “Jesus ‘not a real person’ many believe“. According to a poll taken among the British public 40% of people in England do not believe Jesus was a real person, whilst 43% of the people asked said they did believe in the resurrection. A pretty shattering and confusing set of statistics. However are those 40% really mythicists? – unconvinced that Jesus either did the things he’s said to have done in the New Testament, or even that there was a real person on whom the Jesus legend was based. The reality is (probably) that those 40% weren’t mythicists who had considered the evidence – but simply people who don’t REALIZE that Jesus was a real person, and haven’t thought much about the issue. 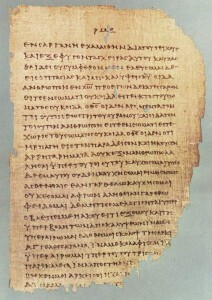 So in this article we try to look at the evidence for an historical Jesus outside of the Biblical accounts – although it is worth noting that the new testament is not written by just one person but consists of many, many different personal accounts and letters, each of which you might argue are already independent versions of the possible truth and have been simply brought together to form the cannon of scripture we now have. HOWEVER we will try to avoid using them as a sole reference in this article and concentrate on evidence outside of this. 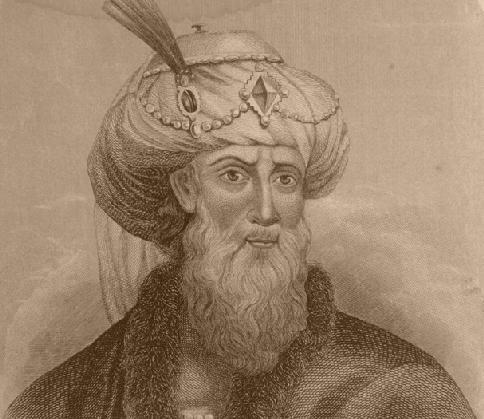 Josephus was a 1st century Roman-Jewish historian. Buried deep in Book 20 of his Antiquities of the Jews is a passing reference to the execution of “the brother of Jesus, who was called Christ, whose name was James”. That’s as far as it goes. But it confirms the historical existence of James and therefore Jesus. And it’s almost universally acknowledged to be genuine. It might seem like very little, but it at least gives us a starting point—especially when combined with other evidence discussed below. Again whilst this may not seem like much, it is in fact, the first reliable account of the crucifixion in history. Although he doesn’t cite his source, we do know that Tacitus had access to a vast archive of official documents and almost always noted when he was using hearsay. It establishes the crucifixion as a historical event—one widely known even by A.D. 64. Furthermore, recently discovered physical evidence, coined the Pilate Stone, has been found proving the existence and presence of Pilate just where the Gospels say he was. Gaius Plinius Caecilius Secundus, (61 AD – ca. 112 AD), better known as Pliny the Younger, was a lawyer, author, and magistrate of Ancient Rome and well known for his hundreds of surviving letters, which are an invaluable historical source for the time period. He goes on to record that under threat of execution (just for believing in Jesus Christ as God) the early church members refused to deny their faith in Jesus. This is remarkable evidence of Jesus’ existence outside of the Bible. 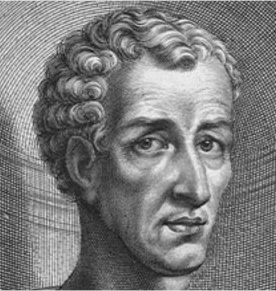 Lucian (Born 115 AD) was a well-known Greek satirist and traveling lecturer. More than eighty works bear his name. He mocked Christians in his writing, but at the same time provided evidence that Jesus really did exist. So again, even though Lucian does not mention Jesus by name, there is no doubt he is speaking of the Jesus as he confirms: 1) that he was crucified in “Palestine” (the name of Israel at that time), 2) had followers who believed in eternal life and 3) that they were all equal in Jesus Christ. The emperor Claudius reigned 41 to 54 AD. Suetonius reports his dealings with the eastern Roman Empire, that is, with Greece and Macedonia, and with the Lycians, Rhodians, and Trojans. He then reports that the emperor expelled the Jews from Rome, since they “constantly made disturbances at the instigation of Christ” (Judaeos impulsore Chresto assidue tumultuantis Roma expulit). The name appears in manuscripts of Suetonius as Chrestus, a form also used by the Roman historian Tacitus to refer to Chrestiani. Using one part of the Bible to back up another might seem counter-intuitive, but it’s not as mad an idea as it might first appear. If we analyse the documents, just like we would any other written source, for similarities, literary consistency and falsehoods we get some interesting insights. 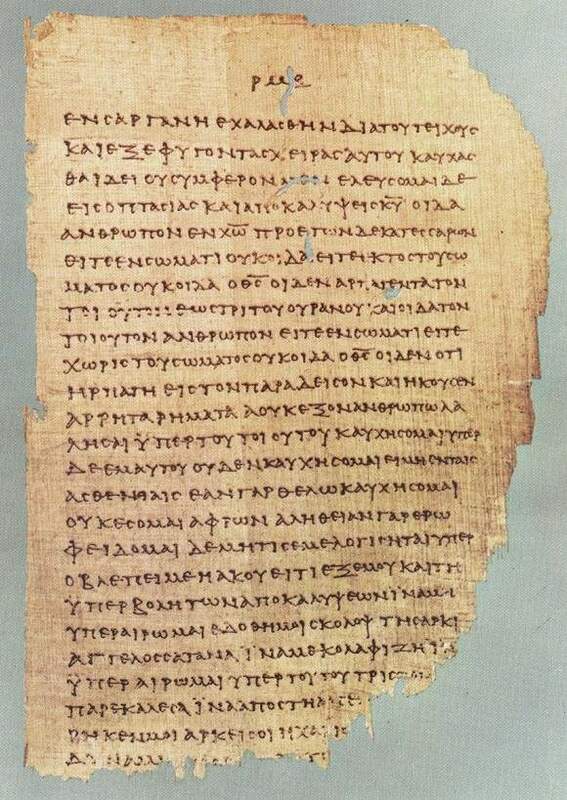 Paul’s letters are the earliest writings on Christianity, predating even the Gospels by some 50 years. Also, we know he existed : Textual analysis of the epistles proves at least 7 of them were written by the same person; and Paul’s historic efforts to open the new church to gentiles are the main reason you’re not reading this in, say, Hebrew. But the biggest thing Paul has going in his favour is his ego. Rather than detail the life story of Jesus, Paul prefers talking about himself—including descriptions of his conversion and travels. Travels which, by the way, include 2 brief meetings with Jesus’ brother James. Since James’ existence would have been objectively verifiable to Paul’s readers, the likelihood he made him up is somewhere around ‘zero’ — especially since both meetings seem to go quite badly. ‘The Criterion of Embarrassment’ is the idea that if you are making up a person then you are unlikely to make claims that might be inconvenient or embarrassing to your assertions. 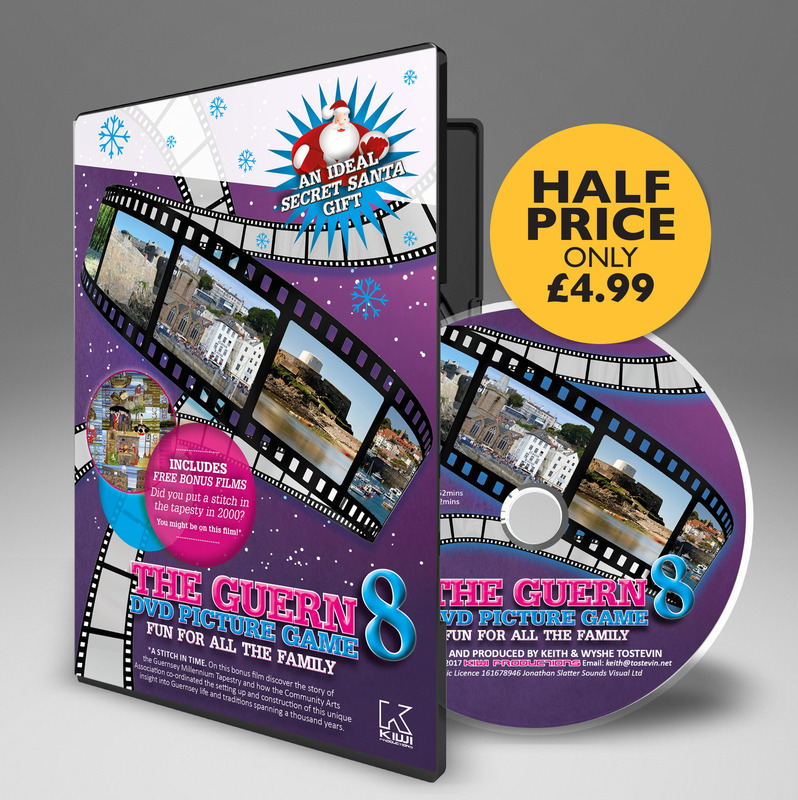 Quite simply put – inconvenient truths that don’t chime with what you’re trying to promote have the ring of truth about them. Some portions of the Gospels don’t always exactly agree. Some see this as the final nail in historical-Jesus’s coffin; but for others, these slight inconsistencies point in exactly the opposite direction – we are after all dealing with eye-witness accounts. Take the Gospel of Mark—several times, Mark quite clearly states that Jesus came from Nazareth. A few decades later, Luke and Matthew describe Bethlehem as where it all started. However an ancient prophecy describes that the messiah would be born in Bethlehem. However in a perverse way this actually gives more credence to Mark’s account via the criterion of embarrassment. Since Nazareth is the ‘wrong’ town for Jesus to come from, Mark would’ve claimed a fictional Jesus came from Bethlehem. That he didn’t suggests his writing was at least grounded in reality. Like the backwater birthplace, the Baptism is another feature of Jesus’ story that doesn’t tally with Biblical prophecy. At the time, the idea of a spiritually inferior person baptizing a superior one was completely unheard of. Having the messiah baptized by anyone would be seen more as humiliation than humility. Nowadays, we see it as an early sign that Jesus was the humble man he later turned out to be—but in ancient Judea, that would’ve been a hard sell. A writer looking to recruit people to his newly made-up church would have probably had Jesus flying over the river, performing great miracles . The fact it’s such a step down for the ‘son of God’ suggests it’s probably based in fact. We have not drawn together every piece of evidence that exists that can be used in the proof that Jesus was a REAL historical figure, just what we consider to be the major ones. No one piece of evidence will ever provide the killer proof on it’s own but taken together they do form a compelling evidence for the existence of REAL historical Jesus.